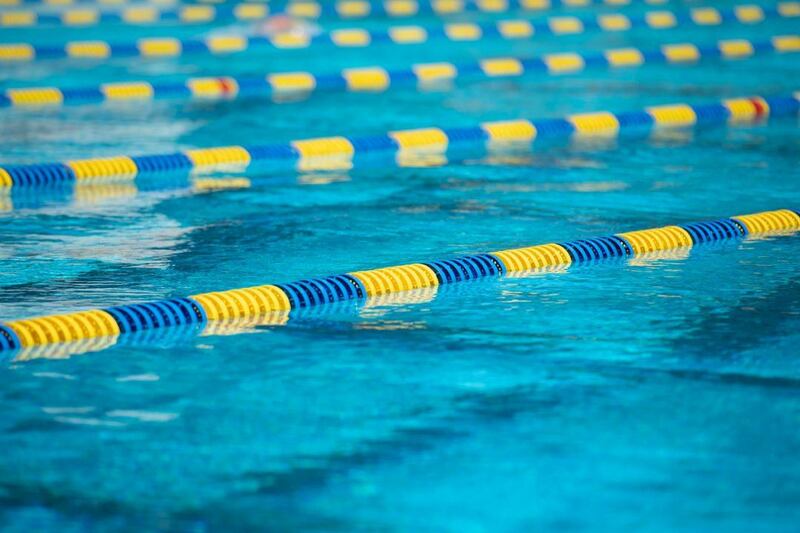 Swimming in a time trial at the Richmond Pro Swim Series meet in Richmond, Virginia, 24-year old Enzo Martinez of the Gator Swim Club has broken his first Uruguayan Senior National Record in swimming. Already a holder of several youth records, Martinez swam a 22.60 in the 50 long course meter free on the 3rd day of the meet. That took out a 7-year old record of 22.73 that was set by Gabirel Melconian in 2012. 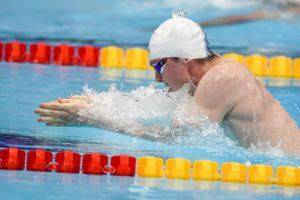 Not only is that a new Uruguayan Record, but between his 3 swims at the meet, he both cleared the “A” qualifying time for the upcoming Pan American Games, and the “B” qualifying time for the World Championships this summer in Gwangju, China. 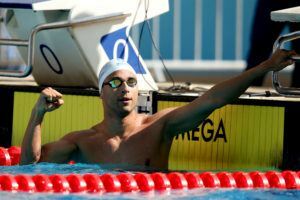 Santiago Grassi broke the Argentine National Record in the men’s 50 fly. Tomas Peribonino broke the Ecuadorian National Record in the 400 IM. Martinez placed 13th in the individual 50 free final with a 22.85, and also raced to a 1:03.78 in the 100 breaststroke. A seguir entrenando y rompiendo barreras!